I’m going to travel to Kagawa prefecture and Shodoshima at the beginning of March with my family by car. Our main purpose for this trip is to escape from hay fever but it would be great to know some recommended sightseeing spots and accommodations. Staying at Shodoshima Kokusai Hotel makes you savor the feeling of tropical island as flowers are beautifully blossomed at the garden. The air is so pure so I think this is an ideal place to escape from pollen such as Japanese cedar. This hotel isn’t close to the sea but you can enjoy picking strawberry and mandarin orange around the hotel depending on the seasons. Therefore, I recommend this hotel for a family trip with a child. This hotel holds often mini-events so it’s fun to join. The room is spacious and I’m satisfied with delicious meal, especially sashimi. Although there are many facilities such as a pool and tennis courts in this hotel, you can stay with reasonable price. You can only reach this hotel by car from the port. However, there are some activity spots such as tennis court and pat golf inside of the hotel so you can find something to do not only going for sightseeing in the island. Menus of buffet change from day to day. I saw some groups stay as a training camp when I stayed there. I stayed at this hotel a few years ago. I went there because of attractive brochure and this hotel is exactly like one in brochure. My most recommended sightseeing spot is Nijyuyon no hitomi. 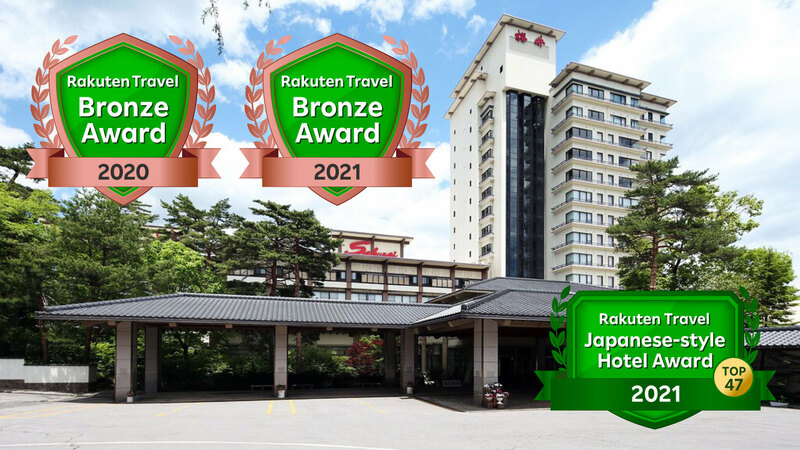 Kankakei is 2nd place and Osaru en is the 3rd place for my recommendation list of sightseeing spots. I really enjoyed sightseeing in Shodoshima so I took my child and mother with me next time. Both my child and mother seemed that they had a fun. I recommend them. If you go by car, be careful driving as there are many sloping roads. You better not to take expensive goods to Osaru en. Hotel Olympian is about 10mins away by car from the port and located on the hill. This place is called as Yuuyake no oka (hill for sunset) so I recommend that you book a room with sunset view. There are 20-30 tennis courts at this hotel. Tennis tournament is held there as well. This hotel uses a natural hot spring. 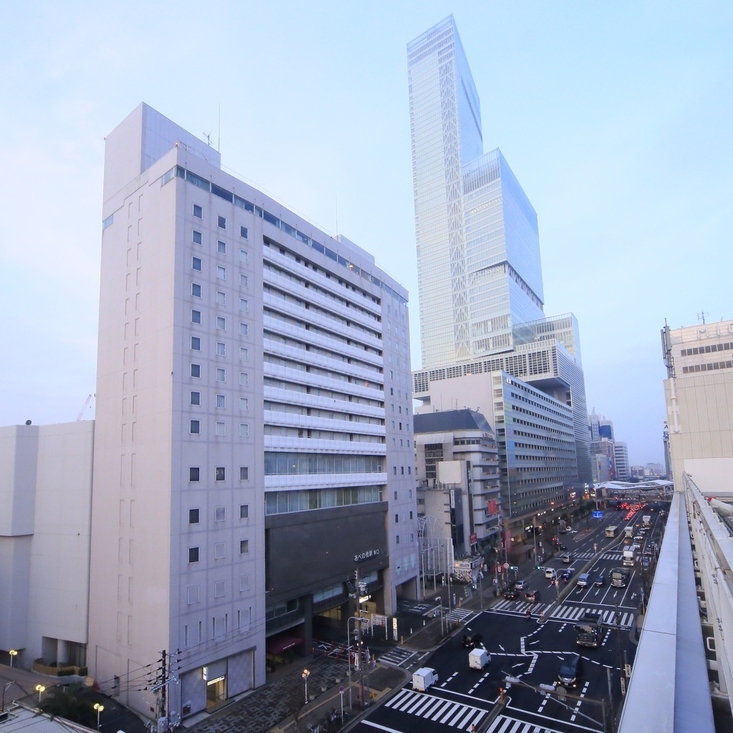 The view is great from an open-air bath as you can look across Setonaikai. Your skin gets smoother after taking a bath because this hot spring contains high level of alkaline and it makes your skin smooth. I like the fact that you can view the sunset of Setonaikai on sunny day from your room. Dinner is buffet style and you can enjoy eating many dishes. 7 min drive from Tonoshoukou Harbor. Angel road is said as a holy place for lovers and this hotel is just in front of it. The view is great so it’s a good place for sightseeing. You can see magnificent sunset view from this hotel so I hope you’ll have good weather to be able to see it. The meals with seasonal seafood are very delicious and I’m sure you’ll be satisfied with it. This hotel is located right in front of angel road. Although the building looks old, inside of the hotel is clean. You can see the angel road from the lobby. You can eat olive dishes as olive is famous in Shodoshima. Shodoshima is a place for making movies such as Youkameno semi so it might be interesting to visit some sites. This hotel stands to the sea. There is a pool in summer and child can swim there safely. This is the best hotel in Syodoshima and I stayed there every summer. There is high tide and ebb tide depending on the time and you can even walk to the little island. This hotel has a hot spring as well. You can have a relaxed time for whole day there. You need to climb up to the mountain road a bit, but I recommend Kankakei as you can see nice view. If you have more time, I think it is a good idea to take a ropeway. Your child can enjoy seeing the view as well as playing kawaranage so I think she can have a lot of fun. 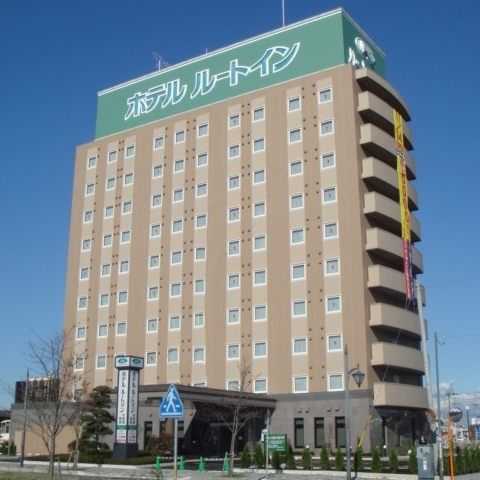 I recommend Syoudoshima Kokusai Hotel. A designer’s room is especially recommended because it is a chic room with a relaxed atmosphere. I could have a relaxed stay there. The Angel road is close to the waking path in the hotel so I think your child will be happy about it. The views of sea and Yashima from the hotel’s lobby are magnificent. The meals are cooked by local ingredients and delicious. There are many dishes at breakfast buffet. 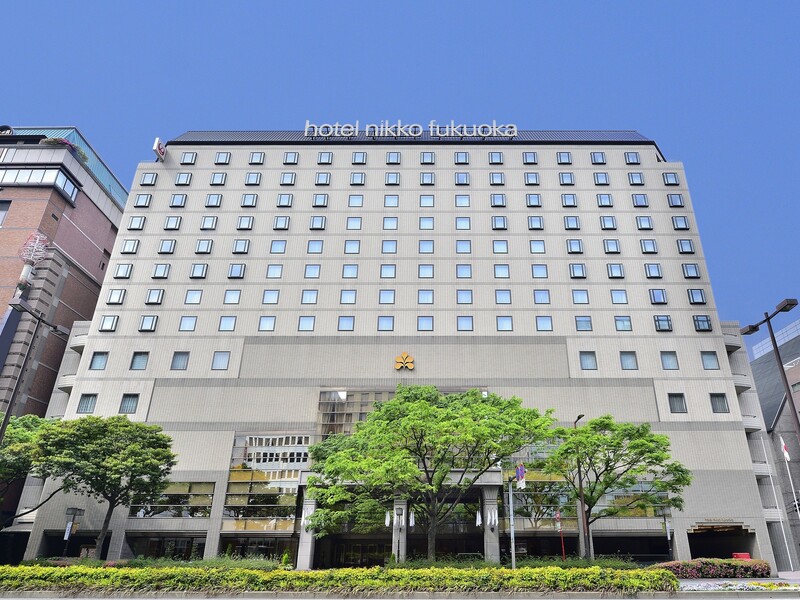 The location of this hotel is convenient because Tonojyou port is near and the shuttle bus is operated. Nijyuyon no hitomi eigamura is good place for sightseeing. A retro class room, equipments and building are used as a film resource centre. You’ll feel as if you are in amusement park. I saw little kids enjoyed running around near the viewing platform. The view from the coast was magnificent and I liked staying there as I could have a relaxed time. You can enjoy viewing while taking gondola at Kankakei. You might be a bit scared of height but the gondola moves slowly so I think small child can make it. I recommend that you rent a car because this place is surrounded by mountains. 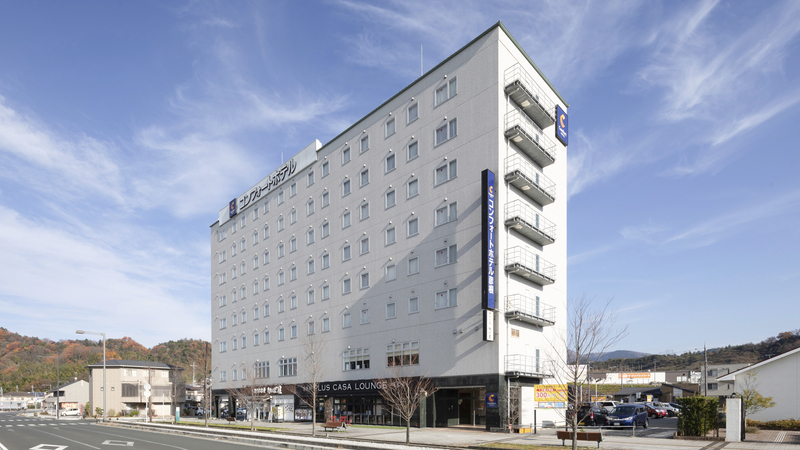 For your information, you can rent a car with discount at Syoudoshima Kokusai Hotel. There is limited number of rental cars so I couldn’t rent a car there thought…For your information, when I took a sky line as driving route to go to Kankakei, I saw many wild(??) monkeys along the road. I was impressed as well as a bit scared (Maybe the monkeys come from Osarunokuni located nearby). I really want you to eat delicious olive soumen at ‘Syoudoshima furusatomura tenobe soumenkan’ in Michinoeki (roadside station)! This hotel is close to angel road which is appeared when it’s ebb tide. There is a romantic rumor that a couple who hold hands each other at angel road can stay forever together. My recommended sightseeing spot is ‘Tsuboi Sakae memorial centre’. Sakae Tsuboi is a writer o Nijyushi no hitomi. All rooms are with ocean and sunset views and private open-air bath are attached to the room. A room is spacious and you can choose your favorite yukata. I liked the olive buffet, typical Syodoshima, for dinner. My recommended sightseeing spot in Shodoshima is angel road, 500m sand road which only appears in ebb tide twice a day, Kankakei ropeway and Nijyuyon no hitomi eigamura. I liked the free tour of Sho no go as well. This hotel is located in the edge of south of Shodoshima so you can see magnificent view from your room. You can choose your meals from Japanese food, Western food and buffet but I recommend the buffet because it is good value for your money. The guest room is relatively spacious and you can have a relaxed time. It takes 5mins by car to go to the monument of Nijyuyon no hitomi and 30mins by car to go to Kankakei for sightseeing. I think you can access both sightseeing spots quite easily. Although the building is old, this hotel is basically clean and keep it tidy. You can see angel road from your room and you can easily get there by foot. This hotel often holds some events and I feel that this hotel is trying to provide some entertainments for family guests. I was satisfied with meals in both quality and quantity. They give you some gift when you check-out and it makes your heart warm. A middle size hotel located in coastline. You can eat delicious seafood dishes there. Almost all rooms are with magnificent ocean view. The seafood from Setouchi is delicious. Although this hotel isn’t luxury one, I think you’ll be satisfied with warm hospitality and its price. In terms of sightseeing, I recommend that you take a ropeway of Kankakei if you have nice weather. I found the Olive en is great. I recommend that you visit the place for famous film ‘Nijyuyon no hitomi’. I hope you have a nice drive. Hello. I recommend angel road (a waking road of angel) for sightseeing. This is a famous spot for matchmaking. 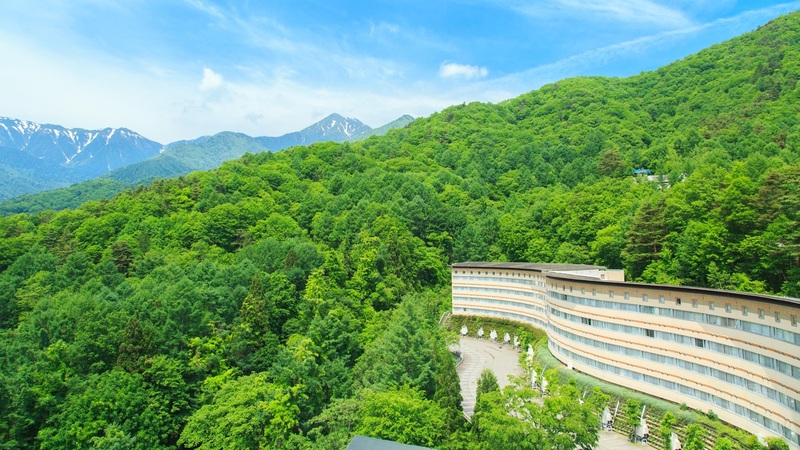 My recommended hotel has a panorama open-air bath and you can look across Setonaikai from there. This hotel serves seasonal meals with full of seafood from Setouchi. Ohkido Hotel is located right in front of Tonosyou port. What I recommend the most is the meals with seafood as main at their restaurant. I still cannot forget about the taste of ‘tako kaiseki’ which I have eaten before. 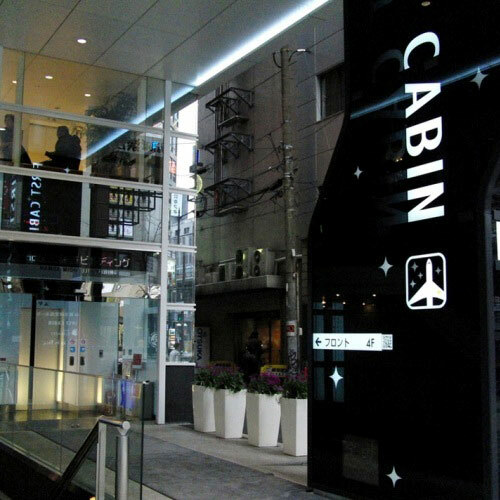 Many people who aren’t guest of this hotel come to this restaurant to eat delicious food. It’s very popular so you might need to wait longer. Gorgeous breakfast is also very delicious. A hot spring contains a high level of salt content so it doesn’t go well with my skin. I recommend that you eat soumen at island. Soumen at ‘Takimicyaya’ in Cyoushikei is especially recommended even though it looks ugly. But you cannot stop eating once you start eating it. You can eat easily for the portion of 2 or 3 people. Olive park is recommended sightseeing spot. This hotel has been known! I know hay fever is really hard to deal with. Kagawa prefecture is a place of scenic beauty and olive oils are produced in Syodoshima. Olive oil is said that it is good for health and its taste is western-like. I think you’re going to have good weather. Be aware of UV! 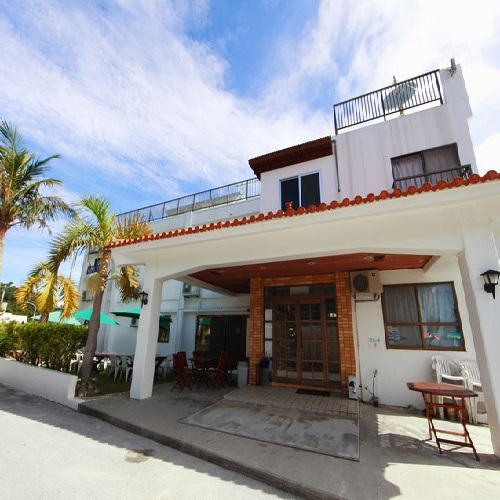 This is a small homely Japanese style hotel and they can provide you some advices of sightseeing. You can relax soaking in a slightly olive coloured natural hot spring which is suitable for Syoudoshima. You can also enjoy eating syoyu kaiseki which are cooked by seasonal and special ingredients such as fresh seafood from Setouchi or food from mountain with soecial Syoudoshima soy source. 15 min drive from Tonoshoukou Harbor/5 min drive from Ikedakou Harbor/40 min drive from Fukudakou Harbor. 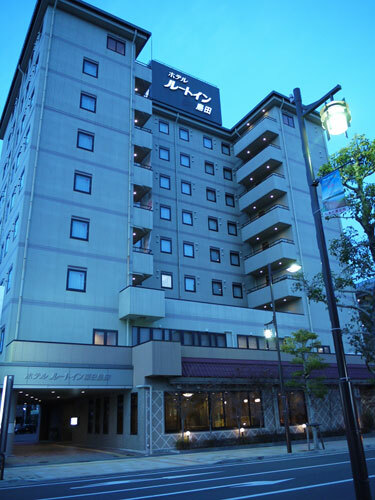 I stayed this Japanese style hotel with my 2 friends last November when I went to Shodoshima for sightseeing. Although the building looks old, the view from the window was magnificent as this hotel is located on the hill of coastline. I recommend Kankakei as a sightseeing spot but I think it’s too cold to go in March. So I think it is better to visit Marukin shoyu memorial centre or Nijyuuyon no hitomi eiga mura. 5 min from Tonoshoukou Harbor by free pickup bus/40 min drive from Fukudakou Harbor by means of Kitakaigan. This accommodation is located right in front of the sea so you can see the magnificent view if you stay at seaside room. I stayed at a room of 12jyo at the corner. The room is simple but clean and bright. I could stay comfortable there. The meals are of course with a lot of seafood and every dish was delicious. My favorite one was abalone with butter. Takamiyama park is close to the hotel and there is a playground slide so you child can have fun. In the kerama Islands in Okinawa during summer vacation couple and I'm going on a three-day trip in 2nd grade my daughter's family. Tell us recommended hotels or bed and breakfast on the island somewhere.